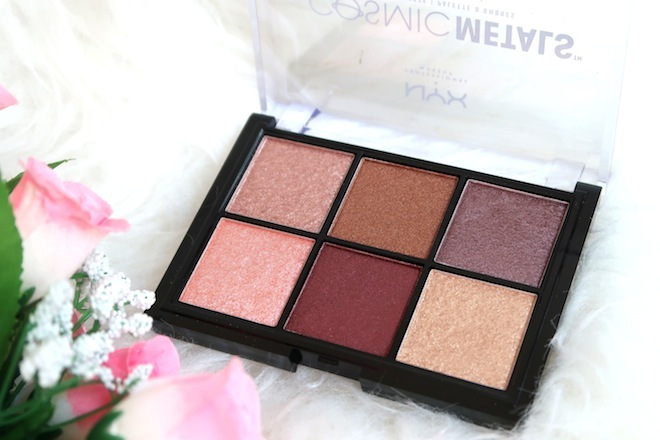 Hi Kbeauty lovers! 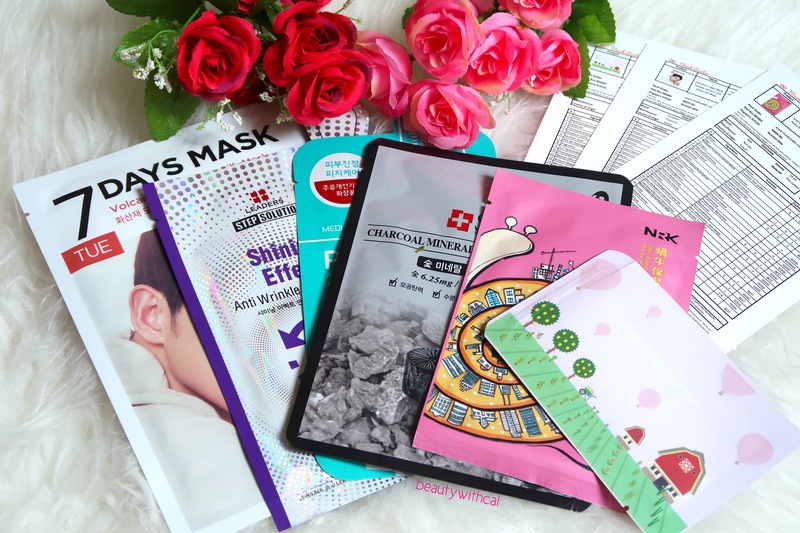 I’m not sure about you, but being a Kbeauty lover, I am such a collector for SHEET MASKS! Sheet masks are such an essential in my skincare routine because it provides instant hydration with zero hassle! I use sheet masks like “FREE” literally and I feel very anxious whenever my sheet masks stash is depleting. 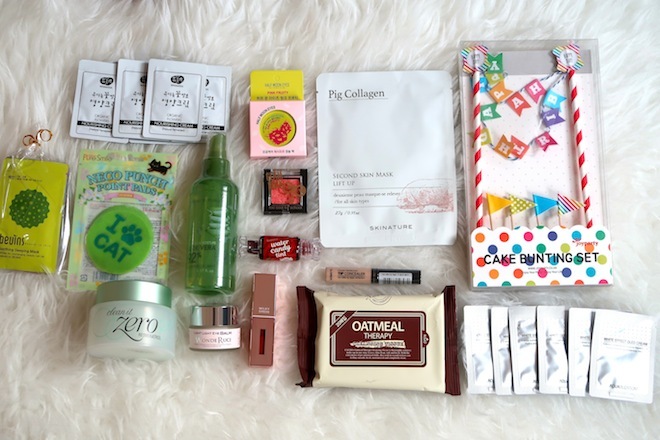 So the good news is, you can now sign up for the SHEET MASKS SUBSCRIPTION BOX and no reason for you to say you’re too lazy to stock up on sheet masks! It also solves my anxiety of not having enough sheets masks! 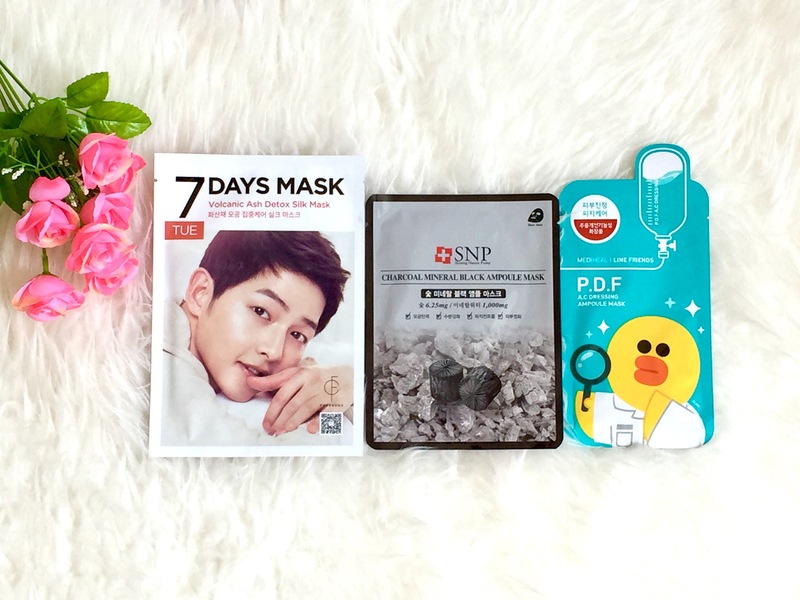 MASK RAIDER is a SUBSCRIPTION BOX service where you can enjoy 6 carefully curated sheet masks for SGD29.90/mth! It’s your choice! Opt for 1, 3, 6 months subscription plans. Feel free to un-sub anytime too! No obligations! 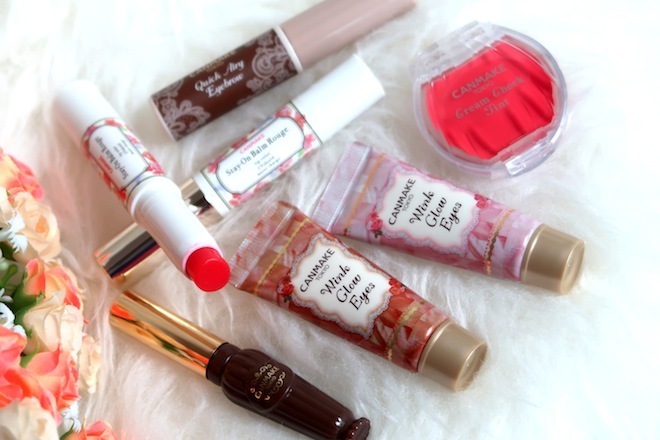 Free regional shipping and $7 flat fee internationally. I did an UN-BOXING haul on my IG stories. If you have missed it, press play ▶️ *Hint! Follow me on IG, @beautywithcal for the latest snoop! 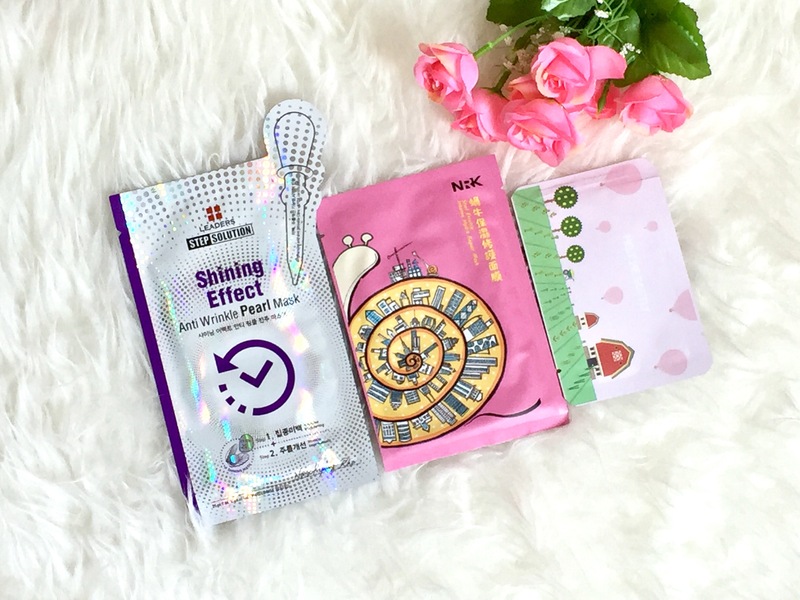 Let’s take a closer look at these sheet masks! UPDATE: Used NRK Snail Essence Intense Hydra Repair Mask and I love it! 🙂 It contains a lot of moisture or rather essence! When I first opened it, I could see “gooey” traces and I immediately knew this was a real snail mask! When I woke up the next morning, I could still feel the essence on my face. This is indeed an intense repair pack! One of the interesting thing is the MASK RAIDER DATA SHEETS! 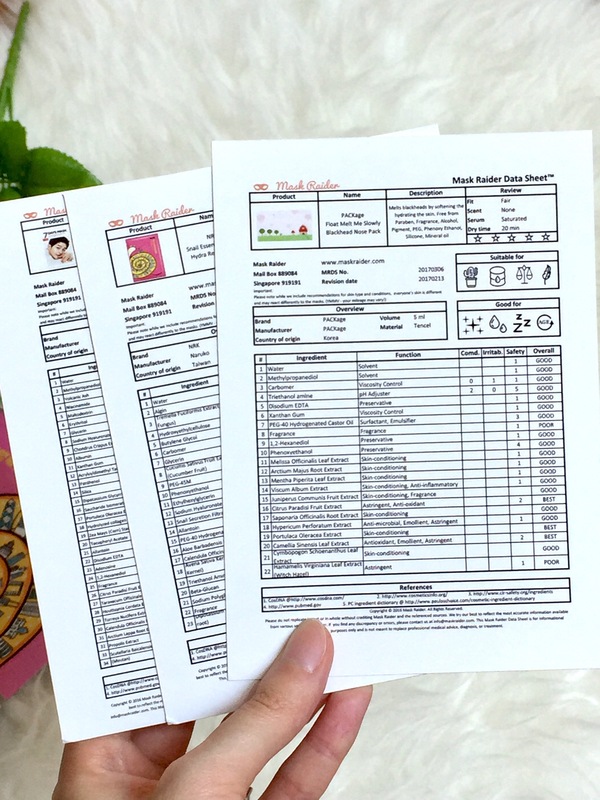 MASK RAIDER DATA SHEETS gives an overview of the masks they feature and goes in-depth to provide a first impression review on fit, scent, serum and dry time, as well as detailed analysis on the ingredients in the masks! I appreciate the effort because I really do wanna know what I’m putting on my precious face and what I’m spending my money on! Exclusively available in Mask Raider subscription plans only! Each run closes on the 20th of the month. For example, purchase before 20 April to start your subscription in May. You should receive each order around 10th of the month – so 10th May in this case. REPOST this pic + tag @maskraiderbox to enjoy a FREE mask (equivalent to 15% off) on your 1st box! Don’t forget to mention your order number for tracking purposes! If you do not have an IG, simply drop an email to the friendly MASK RAIDER team info@maskraider.com with your order number and someone will assist you!